Smartphones and virtual reality were not the only things Google showed off at their #madebygoogle event. The tech giant also unveiled a brand new Chromecast, Google WiFi and officially launched the familiar Google Home. Home is Google’s answer to the Amazon Echo. 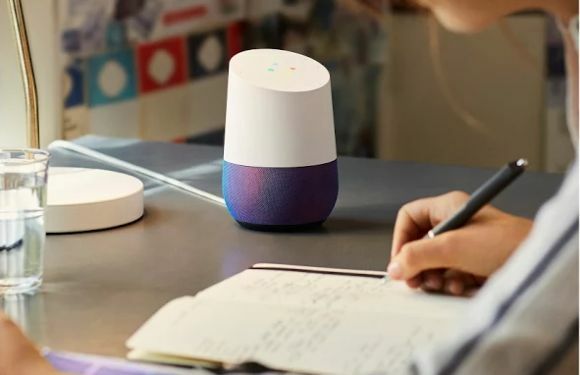 Much like the Echo has Alexa to control various things in your house, Google Home will employ the Assistant and the search engine giant’s vast machine learning to help you out around the house. 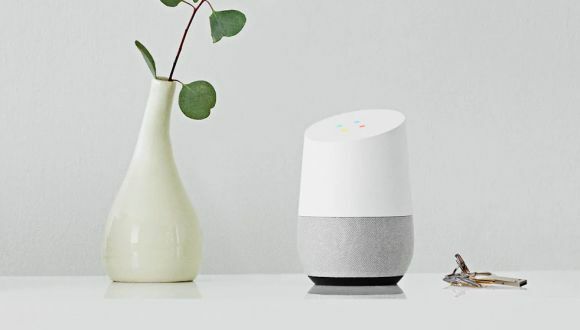 With Google Home, you can tell the Google Assistant to do things like play music, play a movie as well as control smart home devices in your house (via devices like Phillips Hue or Google’s own Chromecast). With the Assistant, you can customise Google Home to suit your needs within your home. This means that Google Home will learn and recognise your favourite default applications when you ask for them. This way, if your favourite music application (for example) is Spotify, Google Home will play music from Spotify by default when asked to play a specific song. Since Google Home is powered by Google Search, it will even be able to recognise and infer what you mean based off context. So, if you happen to forget the specific title of the song, Google can infer it from the context of your question. To put it in simpler terms, you could ask Google Home to do something the way you’d search for it on Google Search. This works across a whole bunch of other aspects too, so you can ask Google a math question or what a particular animal sounds like and be greeted with the answer. If Google doesn’t have the answer to your question, it will instead pull from websites like Wikipedia and relay that information to you. So, as Search improves, so will Google Home. 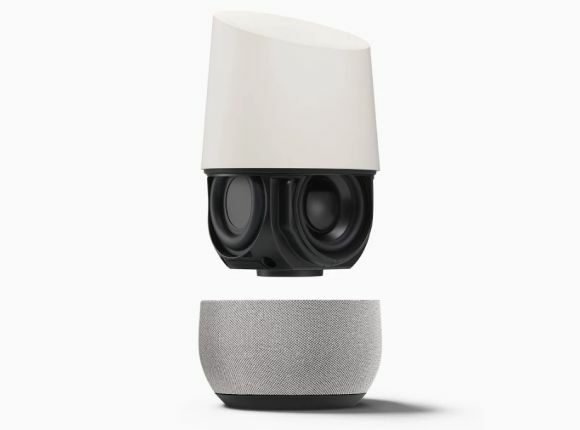 As far as hardware is concerned, Google Home is pretty much a WiFi speaker with some microphones and LEDs at the top. The microphones have been designed for accurate far-field voice recognition. This means that the microphones can filter and separate speech from noise thanks to machine learning. There’s also a mic mute button to stop Google Home from listening for its hot word. However, for the times where voice isn’t the best way to interact with Google Home, the top panel is also touch-sensitive so you can control it with touch. 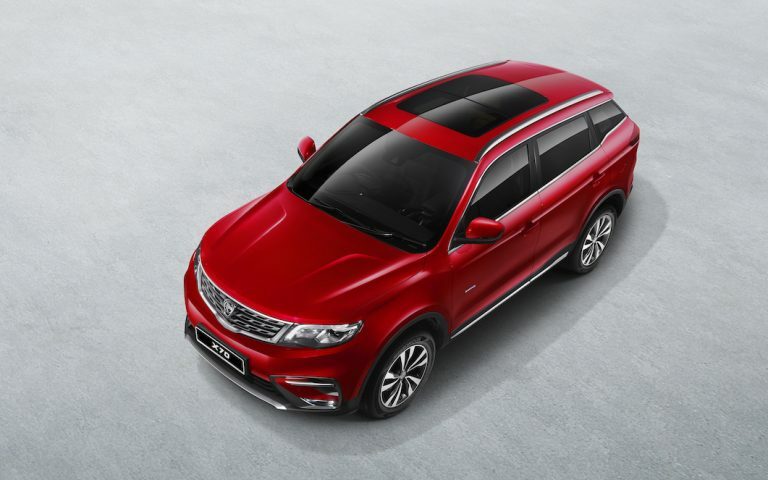 The speakers, on the other hand, are comprised of a single forward-facing high-excursion active driver and two side-facing passive radiators that are supposed to provide great audio. Its base can also be swapped around to better fit your home decor. 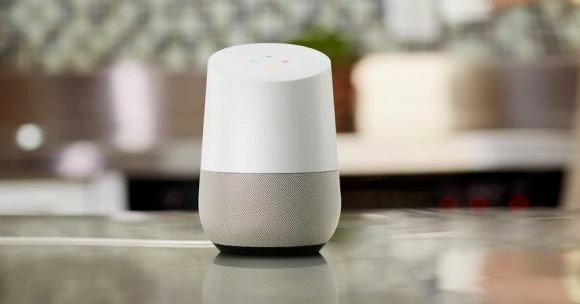 Google Home is also designed to work together if you have multiple Google Home devices. So, you can, for example, play the same song across multiple Google Home devices located throughout your house at the exact same time. Google Home will be priced at USD129 (around RM535) per device and will come with a free 6-month subscription to YouTube Red. For more info, head on over to the product page. Besides Home, Google also took their Chromecast to the next level with the new Chromecast Ultra. As the name suggests, this new Chromecast can stream videos in full Ultra HD resolution, otherwise known as 4K resolution, with HDR and Dolby Vision support. It also features better performance over the older 2nd Generation Chromecast — up to 1.8 times faster — as well as Ethernet support. To take advantage of this new Chromecast, Google Play Movies will also begin rolling out 4K movies and TV shows in November. 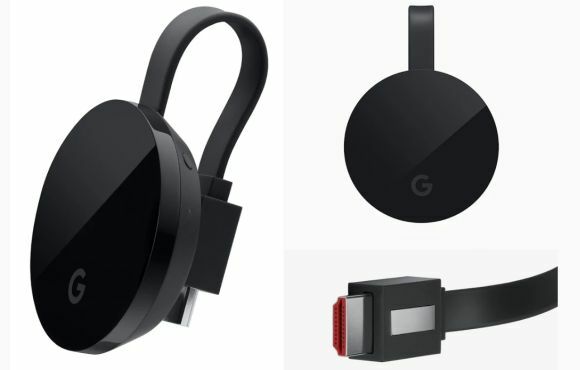 As far as looks are concerned, the Chromecast Ultra looks very similar to the 2nd Generation Chromecast except that it has Google’s logo on the front. Chromecast Ultra will be priced at USD69 (around RM286). For more info, check out the product page. 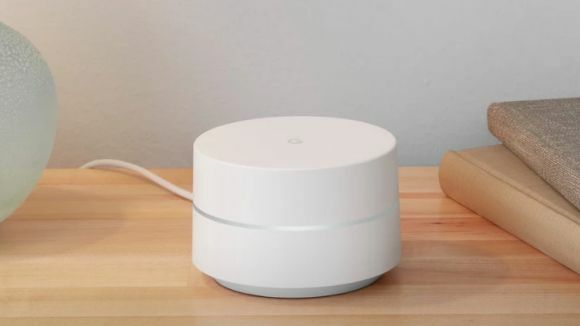 Finally, we have Google WiFi router, the company’s solution to the home WiFi network. It’s a minimalist-looking product that’s designed “for the way we use WiFi in the home today”. 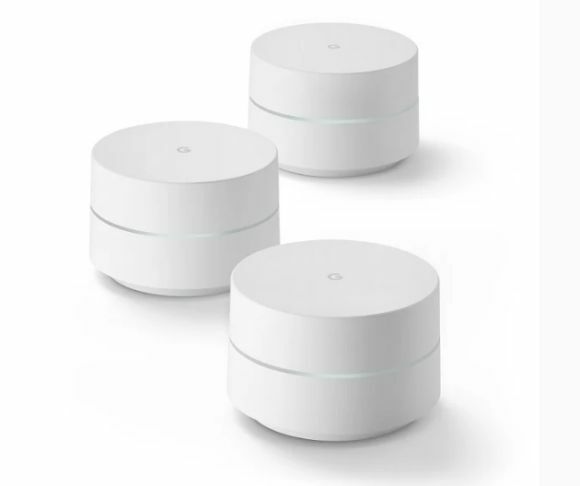 Google WiFi is an expandable system that can be scattered throughout your home to provide to best coverage possible. These routers work together to provide fast throughput in every corner of your home. 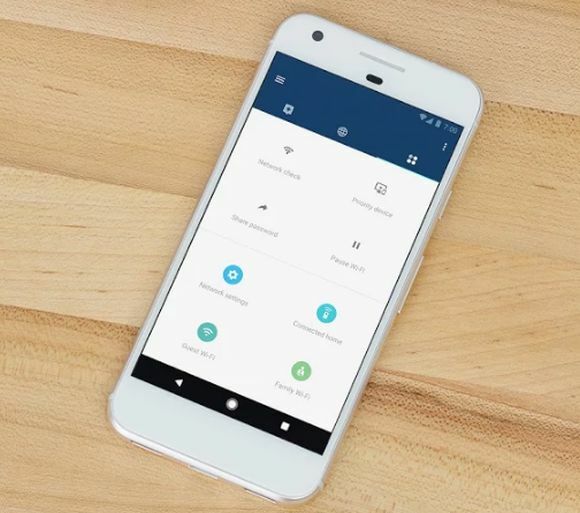 It also comes with a network-assist feature that works behind the scenes to automatically manage and optimise your network so you get the best connection possible without the hassle of doing it yourself. This router can also be controlled via a companion application that lets you pause the WiFi connection to specific devices that are connected to your network. Google WiFi will be retailing for USD129 (around RM535) for single pack and USD299 (around RM1,240) for a 3-pack. 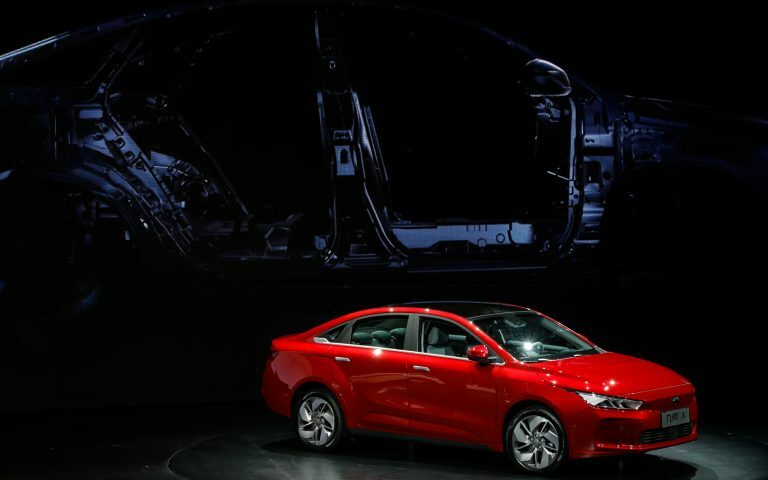 For more info, visit the product page.